Volunteers will be living in an indigenous community that own an Andes Alpaca Ranchon the border of Chimborazo National Park below the 6,310 metres (20,565 ft) extinct volcano Chimborazo. This is the perfect program for people who want to escape from civilization to the mountains but it is extremely cold at night and kind of cold in the day so make sure you pack the appropriate clothes and bring a few books for downtime. By helping these Indigenous Villages rise out of poverty and become more self sufficient we will be reducing the ‘rural exodus’ of poor farm workers into dangerous slums with high unemployment in the big cities like Quito and Guayaquil. It also helps the community create a more environmentally sustainable way of living by encouraging conservation and reducing the reliance on exploiting the natural resources in the environment for money. – Is interested in mountain climbing and needs to acclimatize to high altitudes to increase his or her success in reaching the summit of Mt. Chimborazo or Cotopaxi. 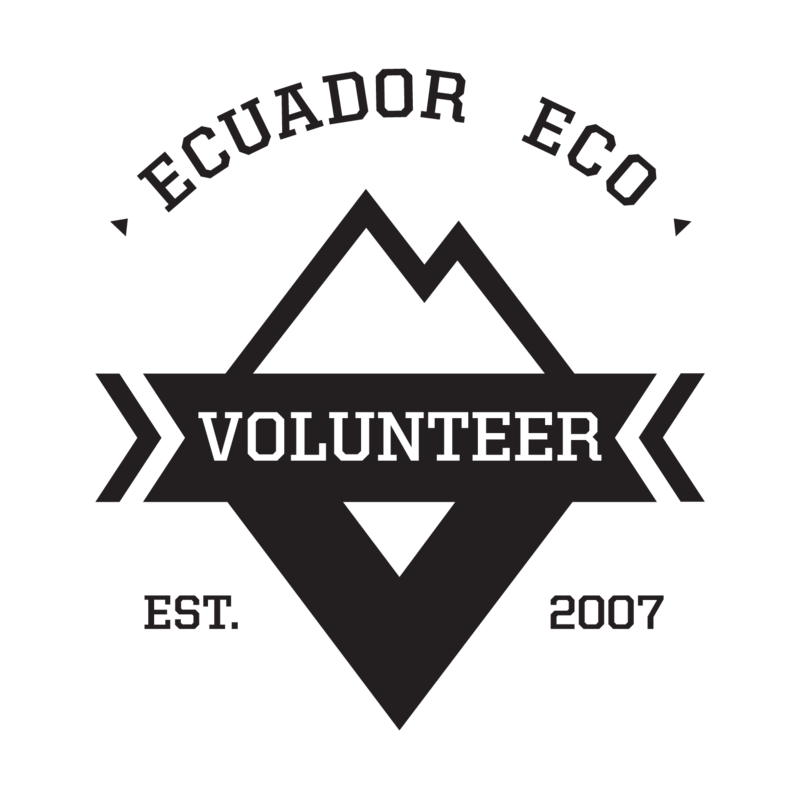 Volunteers will be working with the community on day to day activities like tending to the alpacas and community work. Clothing suitable for very cold weather is necessary for working outside with the residents while organic farming and looking after the alpacas. We recommend bringing a warm sweater and a rain jacket. Cheap rain boots can be bought in Riobamba for rainy days. The huts and houses in the community are heavily insulated and volunteers can warm up around the wood fire ovens while cooking their food at night. On some lucky days, the visibility will be clear enough to see Ecuador’s highest mountain, Volcán Chimborazo,as the village is literary engulfed in the clouds and other days you will be working in the shadow.